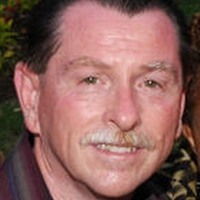 Hi there, it's George...thanks for visiting my IBO Profile Page. Let's connect, network and leverage together. or even Get Paid to Cruise... then you need to join our Club! This is the World's First & Largest Invitation-Only Cruise Membership Club. Click Here to find out about our 2 for 1 Cruise Dollar program.